Sun skiing with a free day! NB: accommodation from 17th March, skipass from 18th March to the end of season. The voucher for the free skiing day is available at the hotel. It is possible that some lifts could be closed and the skiable area could be limited. 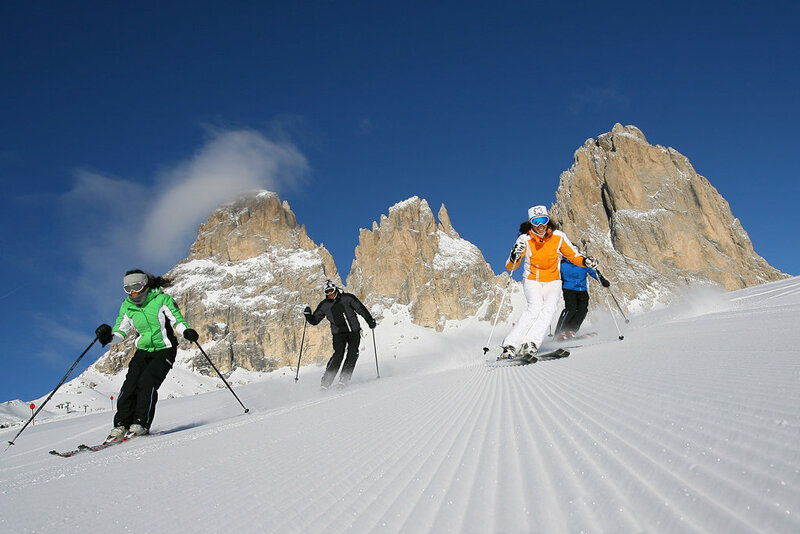 Check the closing dates of lifts and slopes in the Val di Fassa, Carezza and Trevalli ski areas.